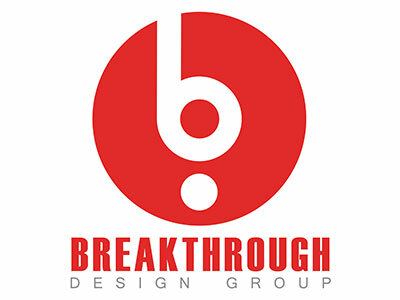 About: Award-winning web agency Breakthrough Design Group works w/ non-profits, corporations & small businesses to create a platform for growth using the web. Services: Web Design, Mobile / Responsive Design, Content Management Systems, SEO & Digital Strategy. With 15 years in the industry, over 300 clients, a proven demonstrable ROI, put simply our work builds organizations. It means over 1,000,000 visitors to our clients’ sites, resulting in calls, orders, appointments, class registrations, new members and more. 2% of all income goes to help those in need in Syracuse. Stop designing websites and start inspiring change.